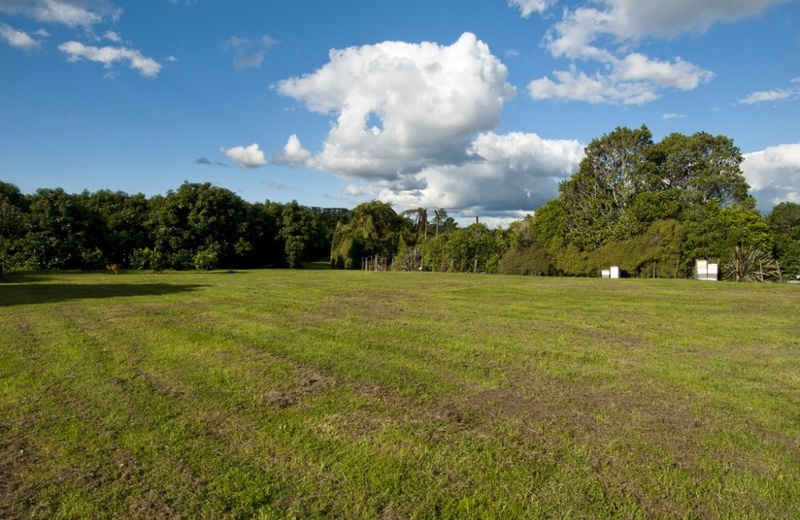 We have found just the one you've been waiting for! 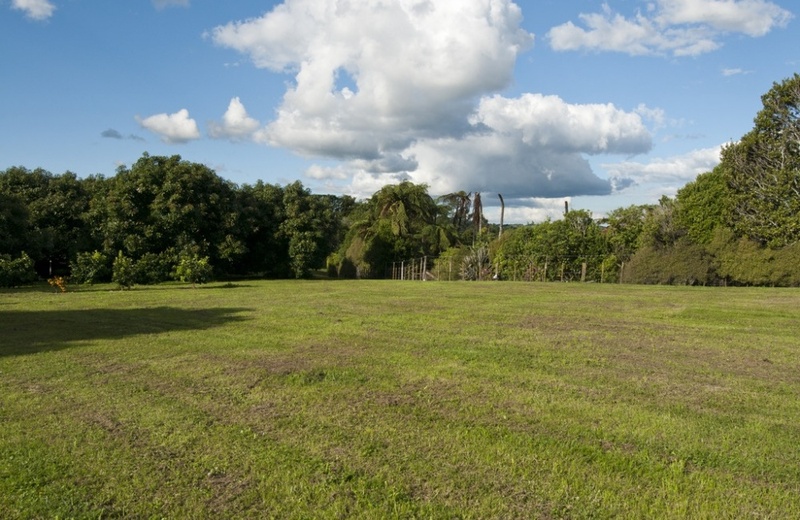 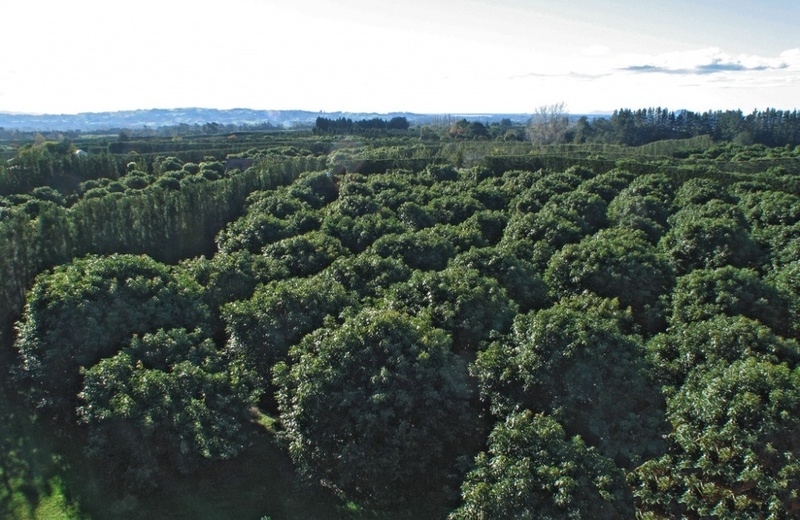 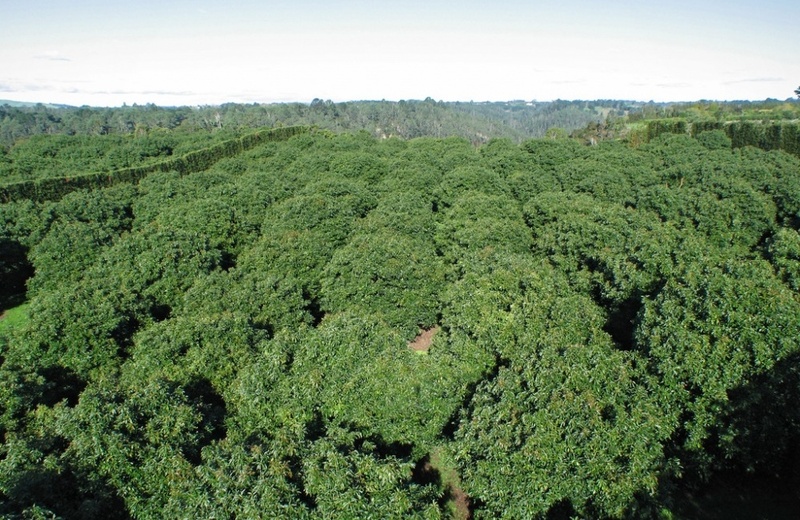 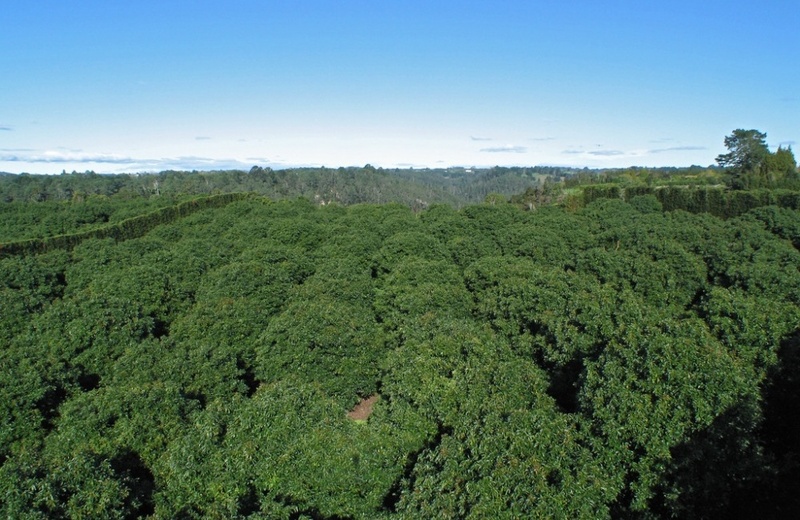 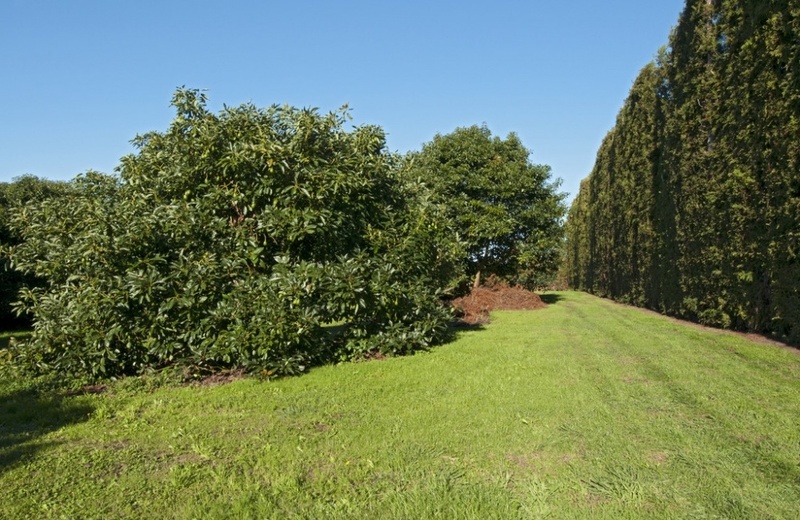 A prime lifestyle block containing 5 flat acres (2.09 ha) including approximately 178 nine year old producing Hass Avocados with a good crop anticipated for the coming year. 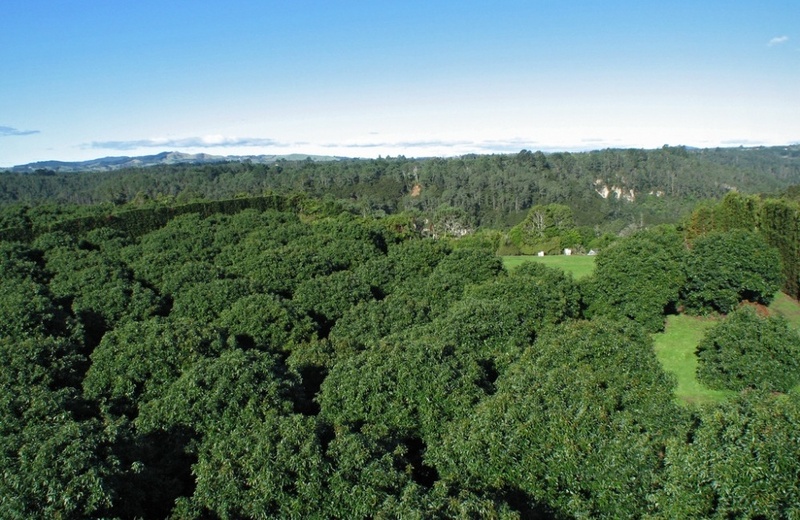 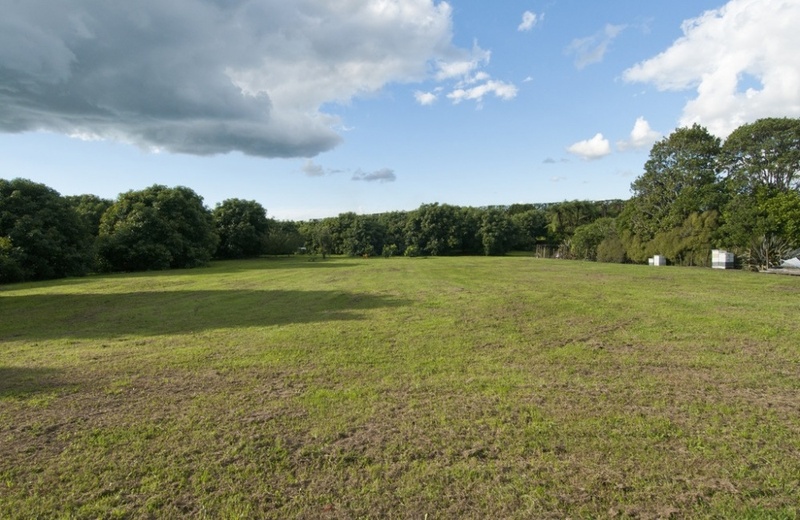 A superior piece of real estate on which to build a quality home with�pleasant bush views just minutes from all amenities. 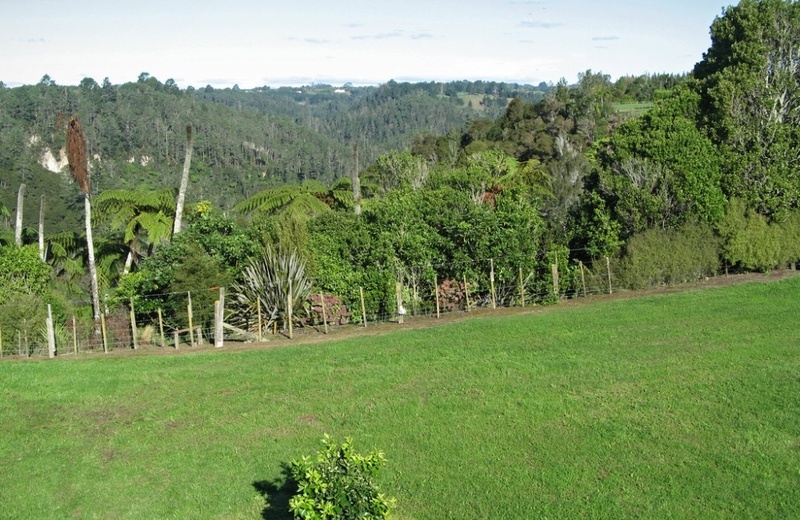 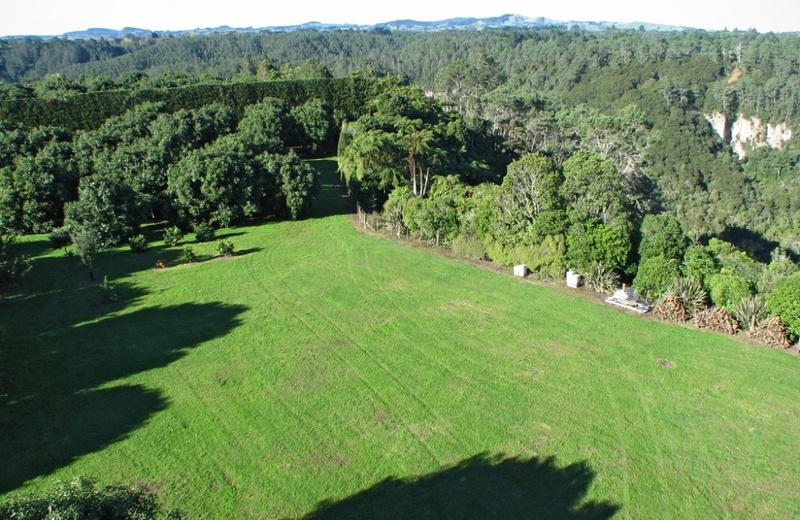 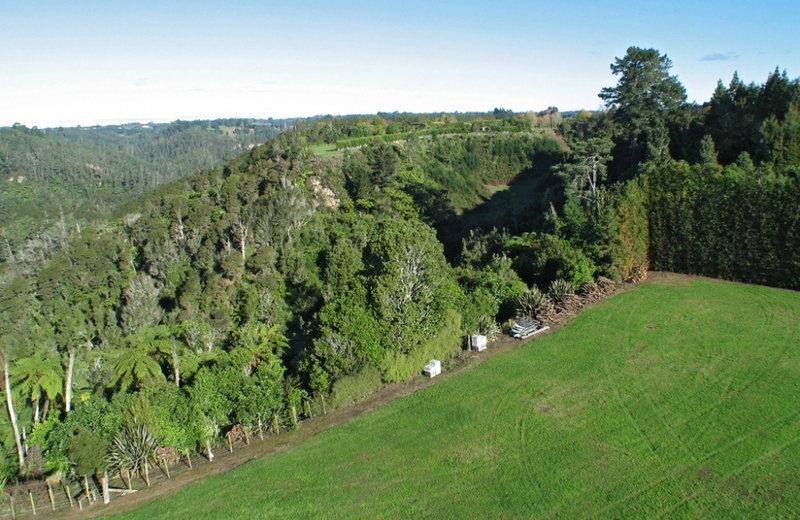 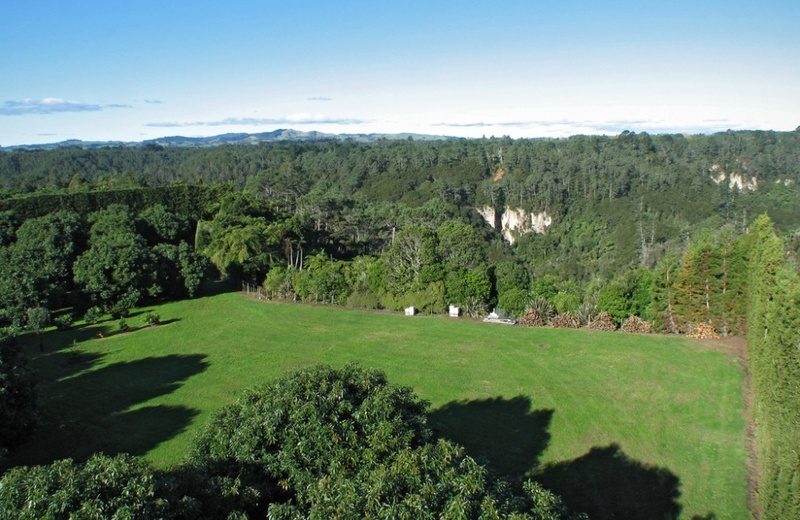 Located just 5.5 kilometres up Belk Road in Tauriko's popular lifestyle location. 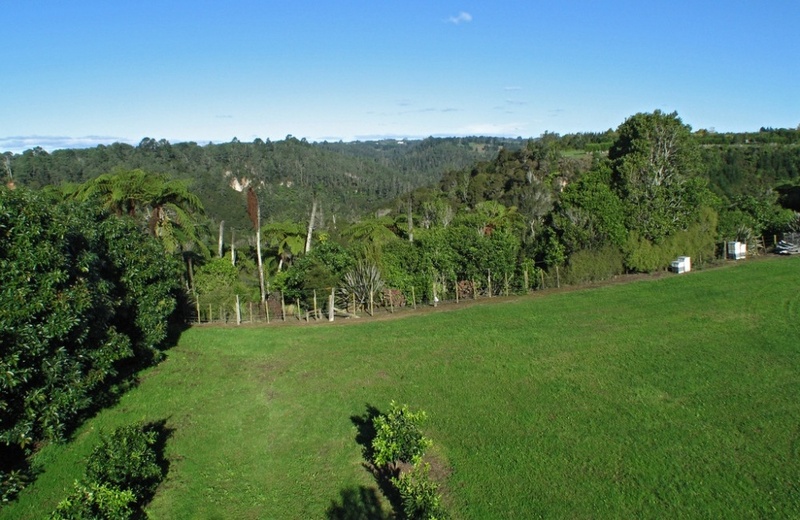 An easy 15 minute drive to Tauranga's CBD. 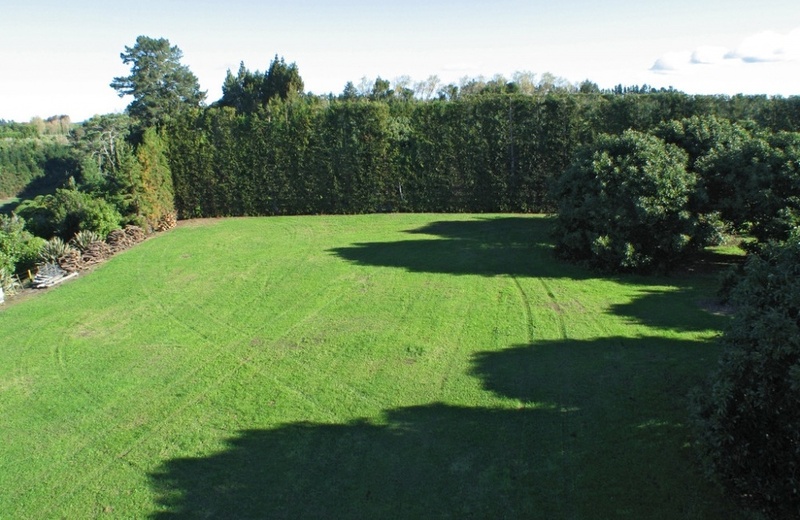 Fully serviced - Covenants apply.